Nurse Victorino Chua's legal appeal against his conviction and sentence for murdering and poisoning hospital patients is scheduled for next month. 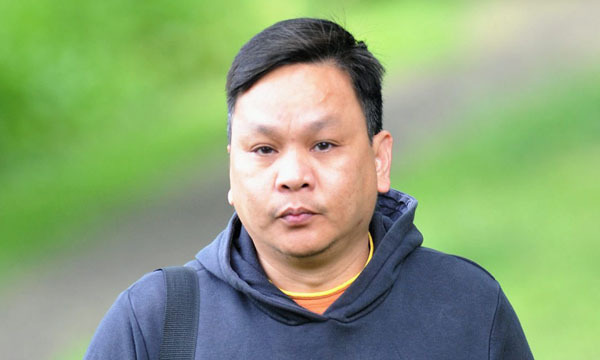 Chua was jailed for a minimum of 35 years in 2015 for the murders of two patients by injecting insulin into saline bags and ampoules at Stepping Hill Hospital in Stockport in 2011. The nurse was also found guilty of 22 counts of attempted grievous bodily harm, one count of grievous bodily harm, seven attempts of administering poison and one count of administering poison. An initial hearing date for the appeal by Chua over his conviction and sentence at London's Court of Appeal has been set for 28 July, although the date could be subject to change, according to a court official.